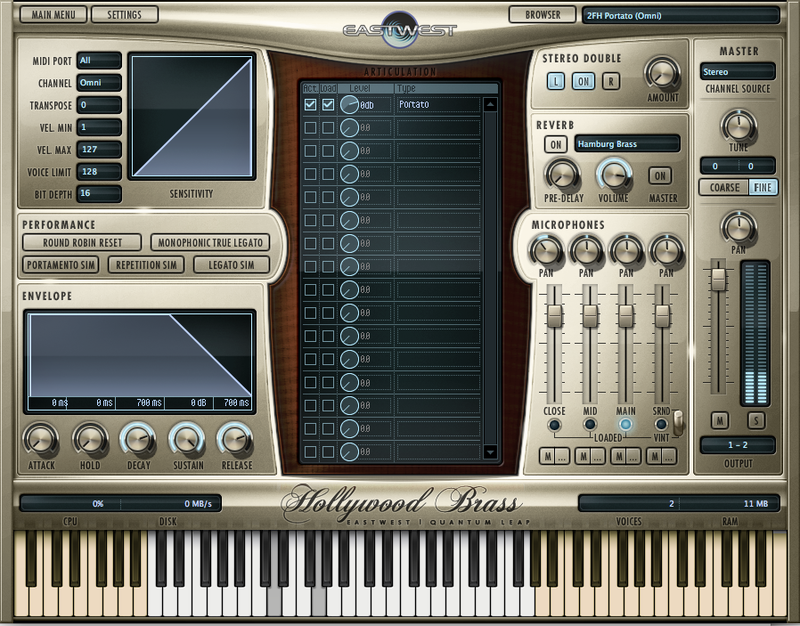 Hollywood Brass is the most powerful, realistic and extensive brass library ever created. 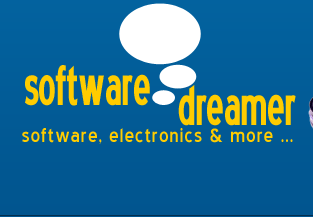 There is a focus and ease of use in this Virtual Instrument that is unprecedented. Hollywood Brass runs flawlessly in the completely revamped PLAY 3 engine and has 10 times the content and detail than its closest competitor, without any additional complexity or clutter. 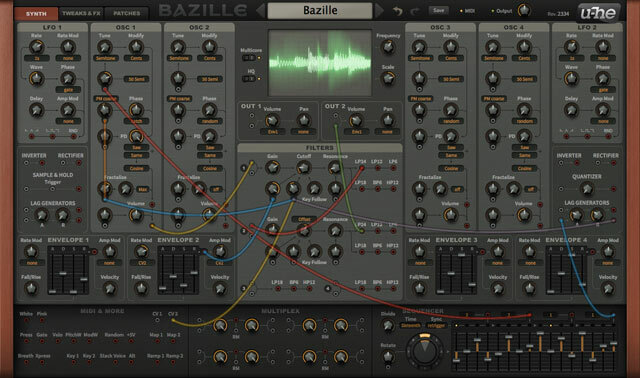 New revolutionary fanfare patches are light on computer resources, but offer the most playable and instantly gratifying results on just one midi channel. But words are just words. Once you experience Hollywood Brass, you will see that this is EastWest's finest creation to date — (Producers Doug Rogers, Nick Phoenix and Thomas Bergersen).